Rick is originally from England and started dancing at the age of five. He was one of the top junior competitors in the International style and has competed throughout England as well as other European nations. 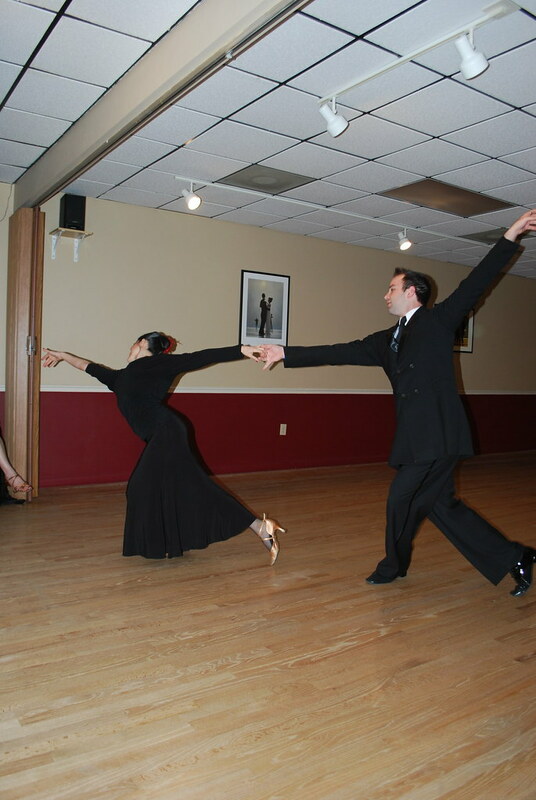 After being recruited by one of the Arthur Murray Dance Studios, Mr. Elliott arrived in the United States in 1983, and within only a few years, he became their #1 instructor. He is a former Florida State Triple Crown Open Professional Smooth Champion and finalist at the United States Nationals and Ohio Star Ball competing in the American Smooth Rising Star Division. He has assisted Kym Johnson with choreography for Joey Fatone and Warren Sapp in the “Dancing with the Stars” television series. 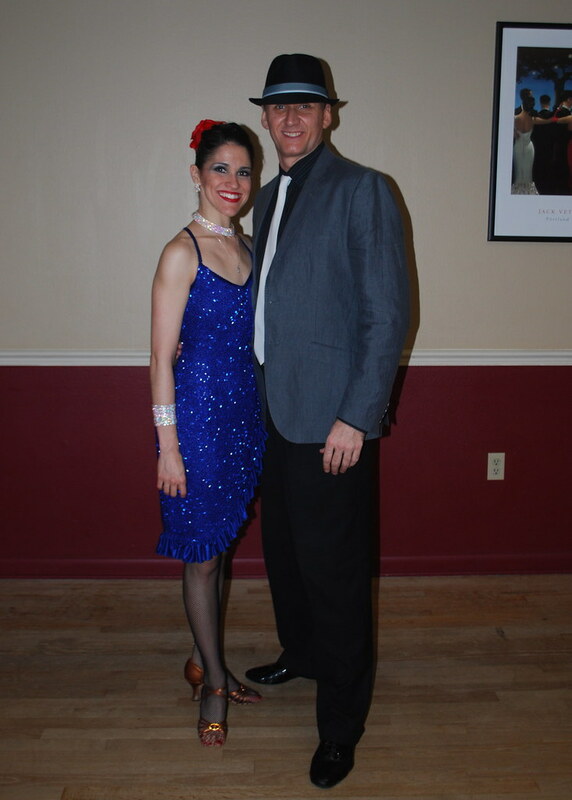 He is co-organizer of Majesty Dancesport held in January and The Orlando Dance Classic held in July. 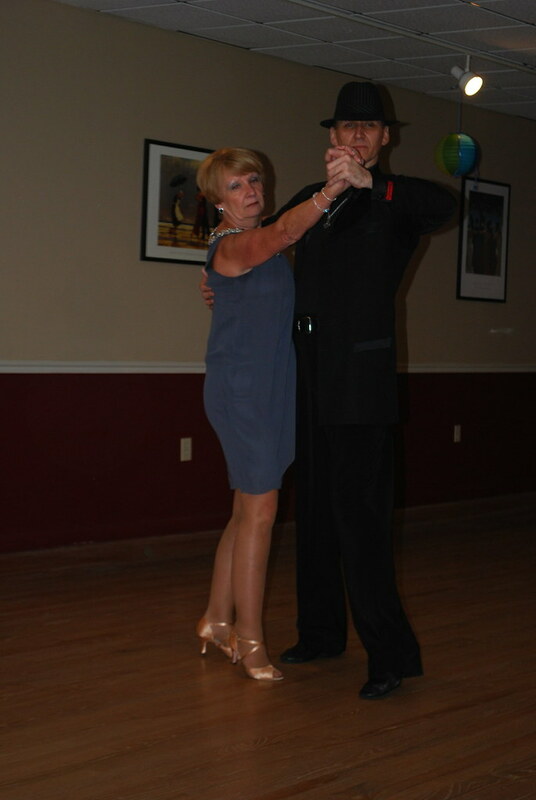 He is also the co-owner of the Longwood Ballroom Dance Studio. Rick is a member of the North American Dance Teachers Association and is a Certified Championship Adjudicator in all four styles of dance.